Skilled perfumers bring art and science together to design new fragrances, a talent that takes ten or more years to develop. Crafting a fragrance that leaves an impression is one of the most important components a consumer considers when forming a positive or negative opinion about everyday products like laundry detergent, deodorant, air freshener and, of course, cologne and perfume. What if artificial intelligence (AI) could learn from these professionals to augment the process of developing new fragrances or identify completely novel creative pathways? With this in mind, my team at IBM Research, together with Symrise, one of the top global producers of flavors and fragrances, created an AI system that can learn about formulas, raw materials, historical success data and industry trends. Building on previous IBM research using AI to pair flavors and for recipe creation, as well as our new IBM Research AI for Product Composition, we created Philyra. It is a system that uses new and advanced machine learning algorithms to sift through hundreds of thousands of formulas and thousands of raw materials, helping identify patterns and novel combinations. Philyra does more than serve up inspiration – it can design entirely new fragrance formulas by exploring the entire landscape of fragrance combinations to discover the whitespaces in the global fragrance market. Our work with Symrise spans three of their business units within the Fragrance Division: Fine Fragrance, Home Care and Beauty Care, but our initial research and success started with fine fragrances and perfumes. Creating a fine fragrance is an art as well as a science that requires precision, as even the smallest change in the amount of a material can make or break a new perfume. As a result, our team took a data-driven approach, relying on data about hundreds of thousands of fragrance-formulas, fragrance families (e.g. fruity or floral), a fragrance’s raw materials and historical information that captures the success of previously designed perfumes and formulas, among other data points. With this wealth of data, Philyra uses machine learning to generate new combinations of fragrance formulations that fit the specific design objectives — for example, creating a unique fragrance for Brazilian millennials. the novelty of the fragrance by comparing it to a large set of commercially available fragrances. When it comes to new perfume design, novelty is a major driver, and Philyra learns a distance model to identify fragrances that are close in smell to existing fragrances. The larger the distance between a fragrance and its neighbors, the more novel the perfume is predicted to be. 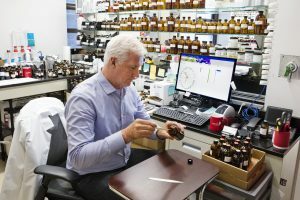 Symrise Master Perfumer David Apel samples fragrances in front of Philyra, an AI solution developed by IBM researchers and Symrise, which helped create two new fragrances for global beauty company O Boticário to be released in 2019. Symrise used Philyra to design two perfumes, scheduled to launch in mid-2019, for O Boticário, one of the top global beauty companies. As part of the human-machine development process, the initial formulas suggested by the system were tweaked by a master perfumer to emphasize a certain note and improve how long it lasted on the skin. Philyra’s understanding of consumer preferences allowed Symrise’s perfumers to focus on perfecting the final perfumes rather than spending time searching for new fragrance combinations. As an innovator this collaboration with IBM Research and Symrise allowed O Boticario to exploit AI to create a product tailored for a specific consumer demographic and personality. Symrise’s longer-term goal is to introduce this technology to their master perfumers around the globe and continue to use the solution for the design of fragrances for personal care and home care products. Symrise also plans to introduce Philyra into their Perfumery School to help train the next generation of perfumers, firmly embedding AI into the heart of its organization. Philyra, based on IBM Research AI for Product Composition, uses advanced machine learning algorithms to create new and innovative fragrances. The system is able to sift through hundreds of thousands of formulas and thousands of raw materials, helping identify patterns and novel combinations. IBM Research and Symrise used Philyra to create two new perfumes that will be released in 2019 by global beauty company O Boticário. Grounded in machine learning, IBM Research AI for Product Composition can also be generalized to other kinds of applications like designing flavors, cosmetics and consumer products like shampoo or laundry detergent, as well as industrial products like adhesives, lubricants or construction materials. While this is still research today, the technology has the potential to be made available as a service to help any number of businesses accelerate and scale their creative design process. Our research continues to push the boundaries of augmenting human expertise using AI and demonstrating how AI can assist in domains where creativity is key. In the case of fragrances, the art and science of designing a winning perfume is something humans have explored for hundreds of years. 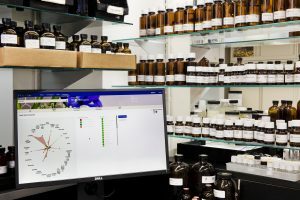 Now, perfumers can have an AI apprentice by their side that can analyze thousands of formulas and historical data to identify patterns and predict novel combinations, helping to make them more productive, and accelerate the design process by guiding them towards formulas that have never been seen before. Computational Creativity Research: Towards Creative Machines. Atlantis Press, 2015. 327-346. 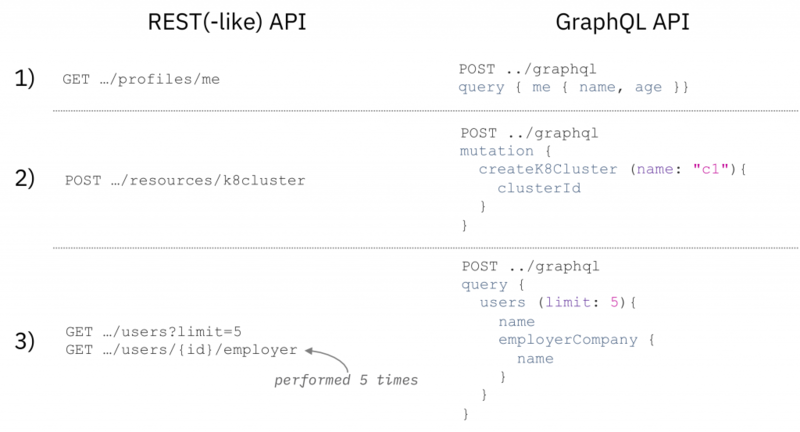 GraphQL is an increasingly popular technology for building developer-friendly, flexible to use, and easily extensible APIs. 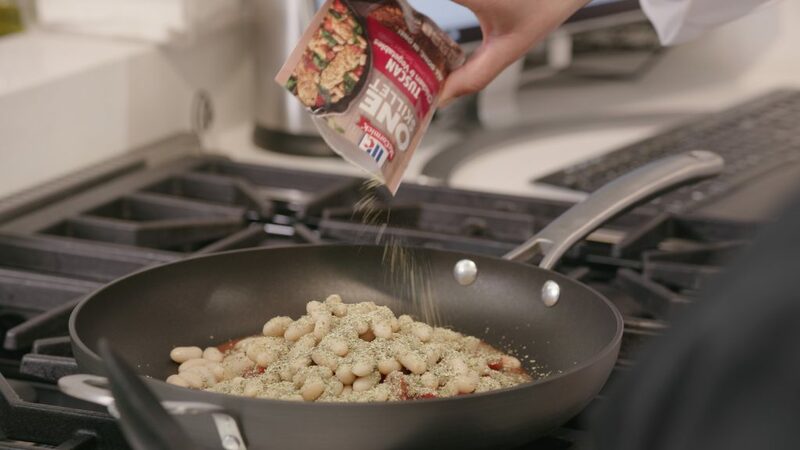 McCormick & Company and IBM Research have created an AI system to help product developers more efficiently and effectively create new flavor experiences.